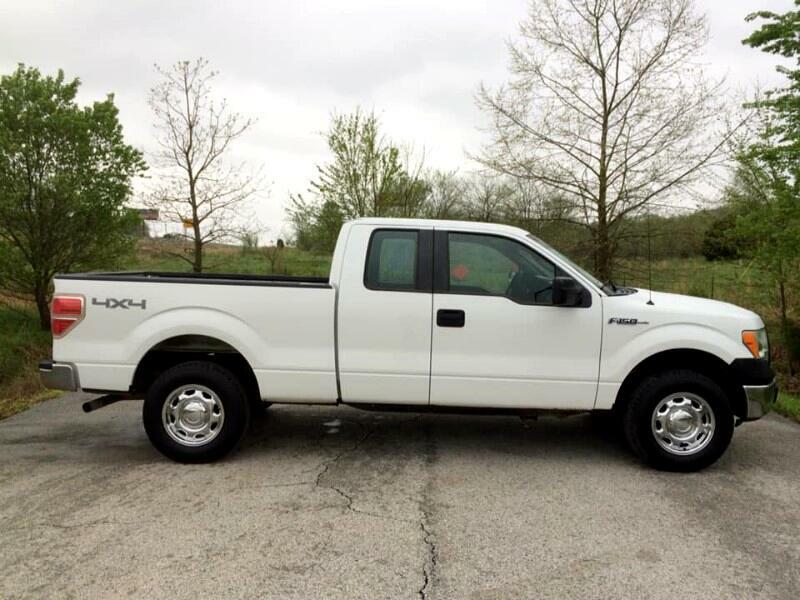 THIS IS A 2011 FORD F150 XL SUPER CAB 4X4 WITH A 5.0 V8. THIS IS A ONE OWNER RUST FREE CLEAN CARFAX TRUCK THAT RUNS AND DRIVES AS IT SHOULD. IF YOU ARE LOOKING FOR GOOD 4X4 TRUCK THAT WON'T BREAK THE BANK, THIS WOULD BE THE ONE.